The day after Thanksgiving marks the ultimate in shopping--Black Friday. Since I don't seek out opportunities to wait in long lines or be reliant upon public restrooms, I don't partake in the festivities (I'm more of a Cyber Monday kind of gal). 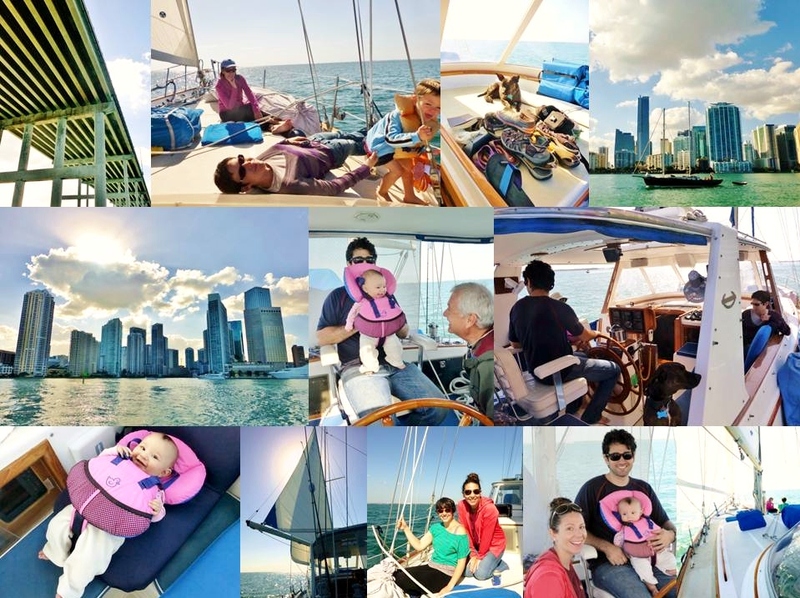 However, this year, Sea Gem's crew conducted our own Black Friday Sail... 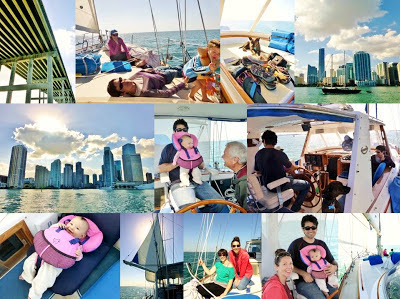 It didn't involve any deep discounts--just beautiful weather, family, and turkey sandwiches! The Captain is 4 Months!